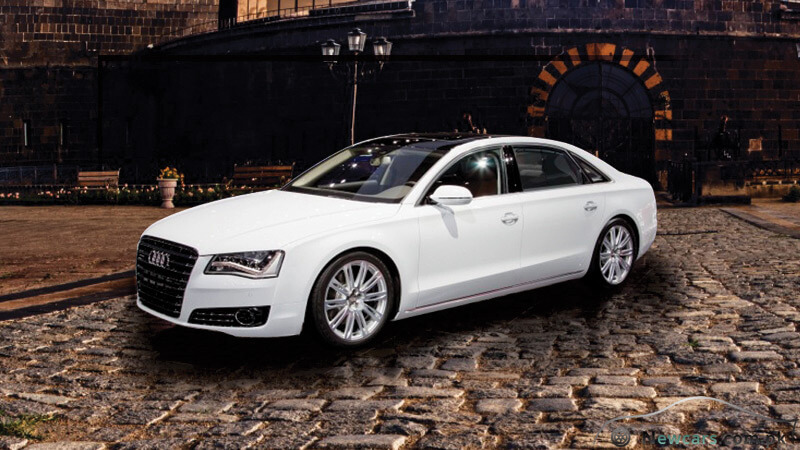 The Audi A8 price in Pakistan is highest among all the members of A-series. 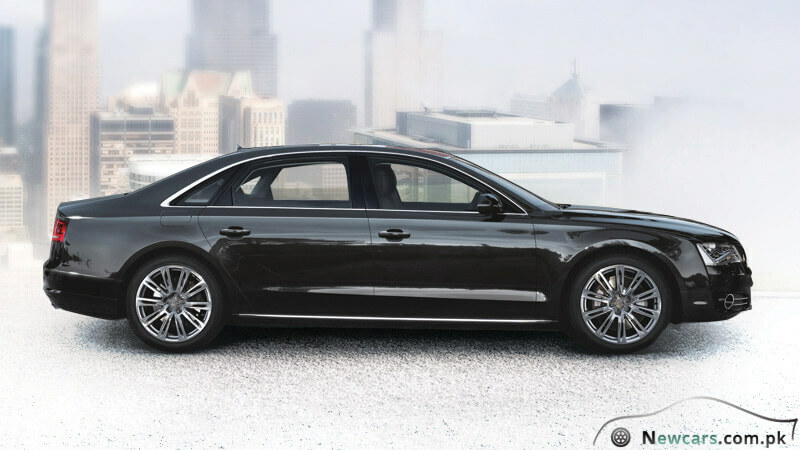 It is particularly because the new Audi A8 L is a car with powerful sovereignty led by luxury. 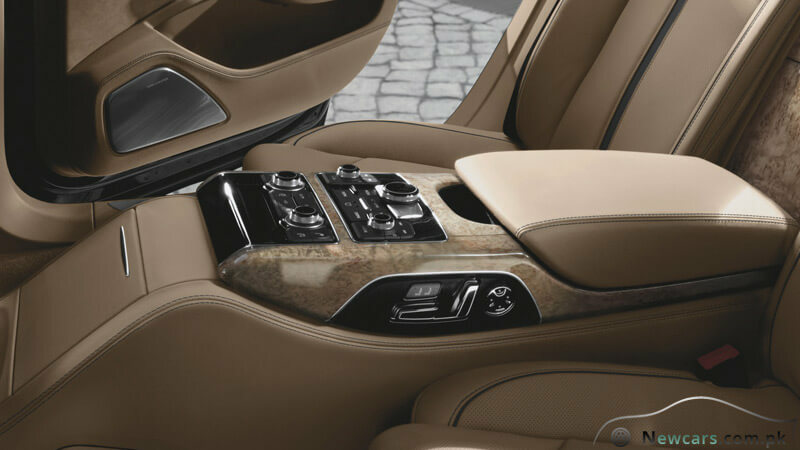 The next generation design and dynamics offer a luxurious feast to the eyes of the viewers. 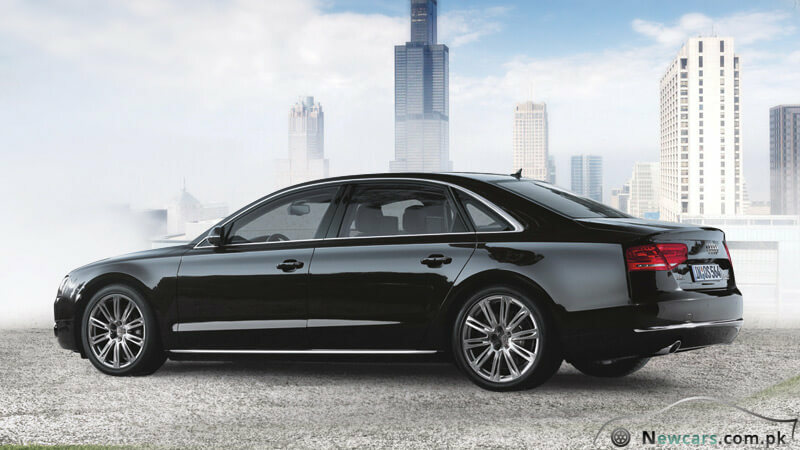 The long wheelbase also contributes to the powerful impression of the car. Overall, it looks athletic and elegant at the same time. 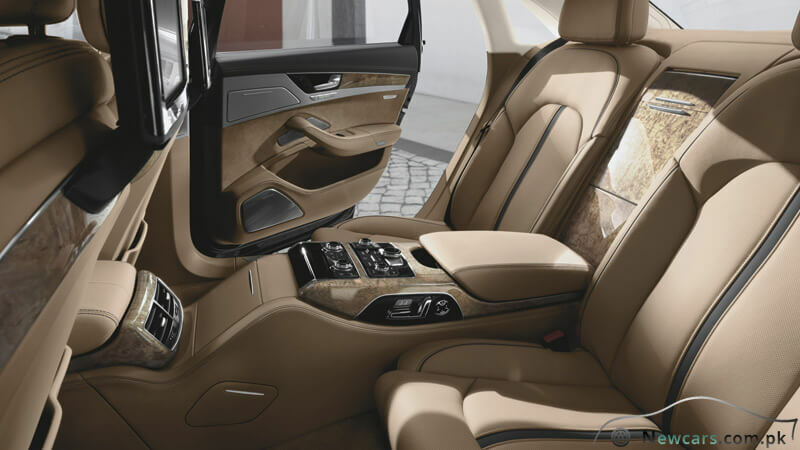 Both the wheelbase and length of the luxury car have been increased by 130 millimeters. 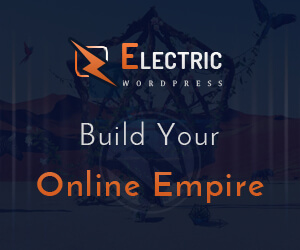 It is a significant addition to largeness in comparison with the standard version. The length and wheelbase now measure 5,267 and 3,122 millimeters, respectively. At the same time, there is an increase in the height of the car. It obviously means there will be more leg room for greater relaxation. The rear doors are also significantly large. 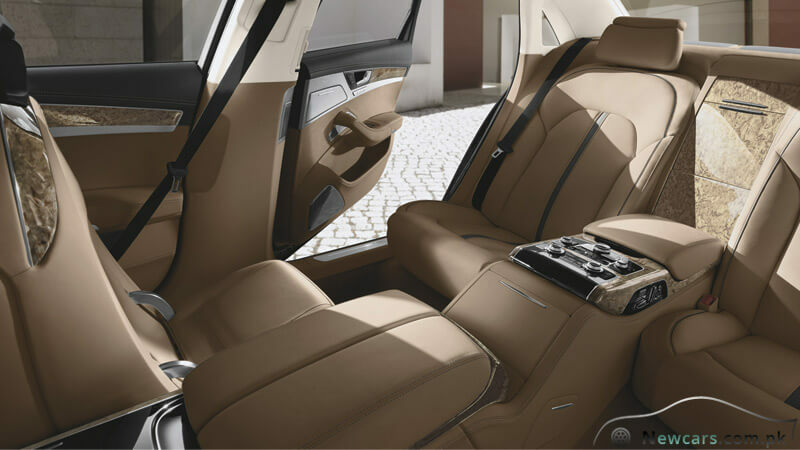 It means the occupants can enter the vehicle so conveniently and comfortably. The fastening of seat belt and sitting in such a condition is also more comfortable. Turning to the top part of the car, you can avail an optional panoramic glass roof. 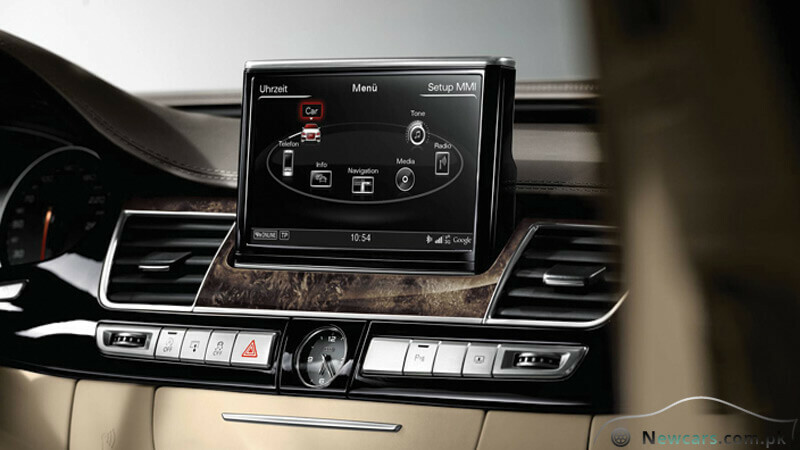 It has two large sections to allow sufficient amount of sunlight enter the interior of the Audi A8 L. Meanwhile, there is also the option to elevate both halves of the glass roof. You can also shade both the pieces of glass by the use of blinds. The amazingly powerful engine of the saloon car gives incredible power output for a more than just an energetic drive. It can produce an impressive 273 kW of power. On the other hand, the maximum torque generation is 445 Nm which means the engine can take you from zero to hundred kilometers an hour in less than 6 seconds. Another amazing aspect of this extreme luxury vehicle is that it generates an impressive amount of power with significantly economical fuel consumption. 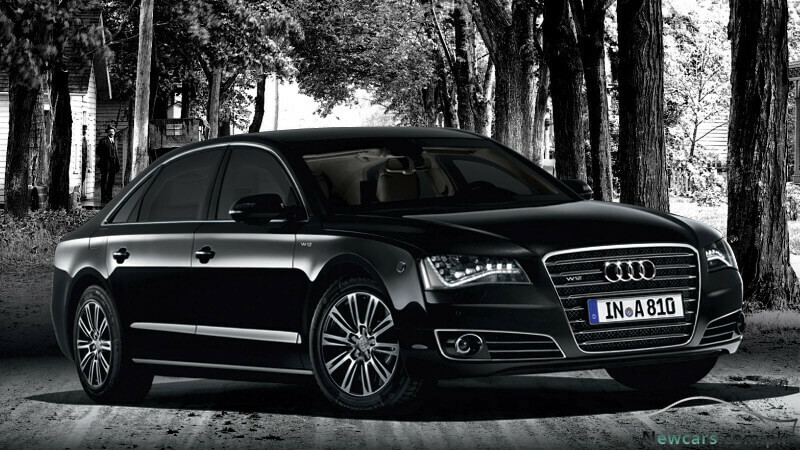 With all these amazements, the buyers should be expecting a high Audi A8 price in Pakistan. And the same is the case, that is, you will have to pay over twenty-two million rupees to bring it home.